Photos - Midwest Sports Publishing Network, Inc. Images from the 2019 MnUSA Rendezvous. Images from MnUSA's 2019 Legislative Reception. Members of the Minnesota United Snowmobilers Association attend the 2018 ACSA DC Fly-In. ATVAM celebrates 35 years as an association with a ride and gathering based out of Isle, Minn. Images from the biggest vintage event of 2018. Images from the 2018 VIP Ride in Eagle River, Wisc. Images from the 2018 Veterans Ride, based out of Two Harbors, Minn. Images from the 2017 MnUSA Workshop. Images from the 2017 Workshop, held in Appleton, Wisconsin. Images from the 51st Annual Sno Barons Hay Days Grass Drags. Images from the 2017 AWSC Summer Director Meeting in Hudson, Wisc. 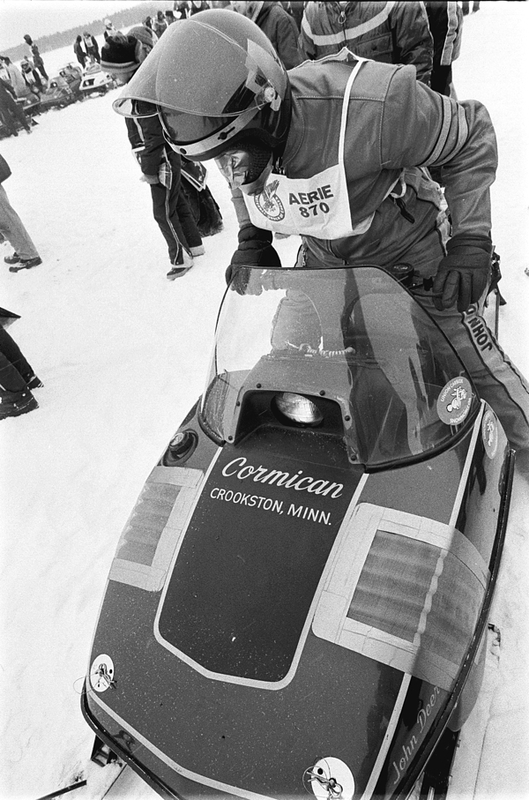 Images from the largest vintage snowmobile gathering in the world. Images from the January 14, 2017 MSAEF & MnUSA Veterans Appreciation Ride. Images from the 2016 AWSC Fall Workshop held at the Chula Vista Resort. Behind the scenes and on the trails at the 2016 ATVAM Fall Ride. Images from the 50th Annual Sno Barrons Hay Days Grass Drags. Images from the 2016 International Snowmobile Congress, held June 9-11 in Rapid City, South Dakota. Images from the 2016 AWSC VIP Ride, which departed from Siren, Wisconsin on February 2016.